This 2 MP 4-in-1 Camera provides Full HD 1080P video footage similar to the IP cameras. 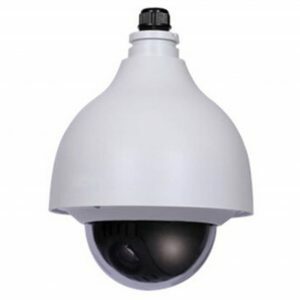 It can be used with standard RG59 coax cabling and allows the video signal to be run up to 1,500 ft. without signal loss. 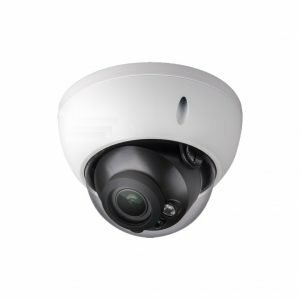 Featuring a 1/2.8 2 MP CMOS sensor you can be certain of the vivid color depth, clarity and performance. 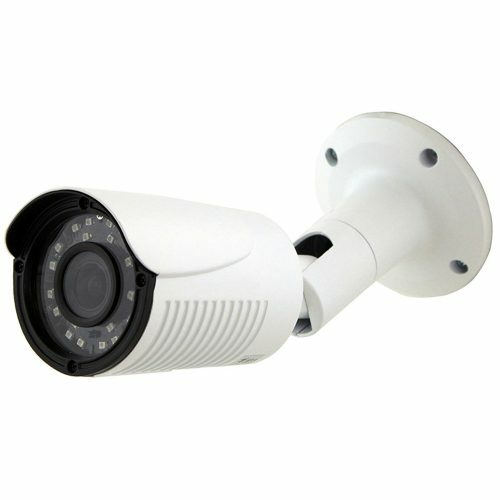 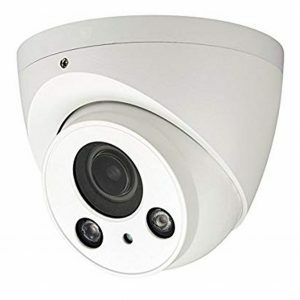 This camera also features a motorized Varifocal (2.8 mm to 12 mm) lens with built-in IR (infrared) that allows you to view up to 105 ft. in complete and total darkness.